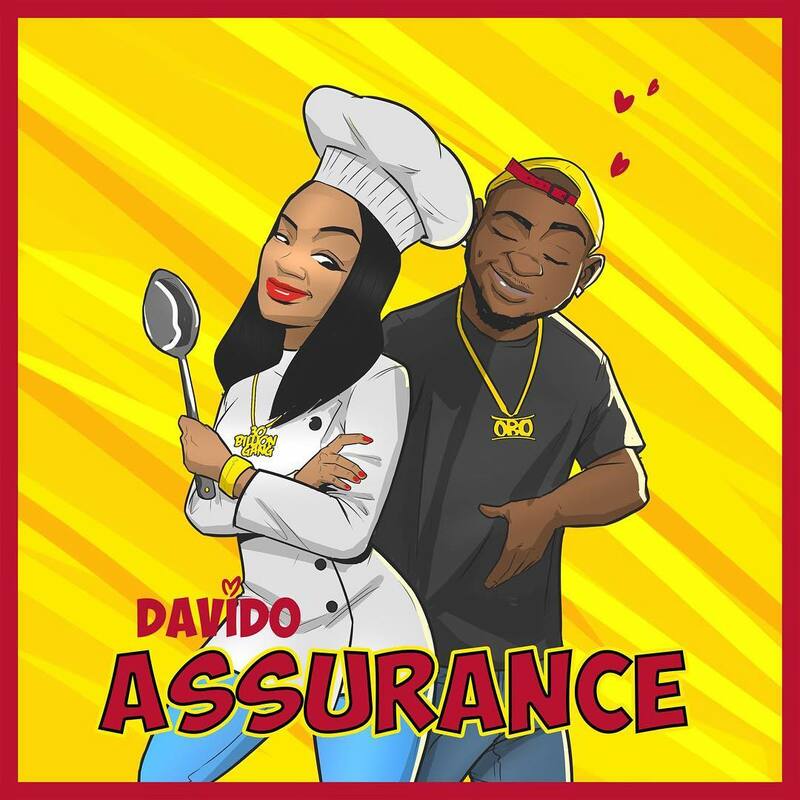 David Adeline, an award winning Nigerian music artist popularly known as Davido or Omo(omo baba olowo) by his close friends, few day ago released a video titled "ASSURANCE" in preparation for his girlfriend's birthday which took place yesterday, Monday 30th of April. 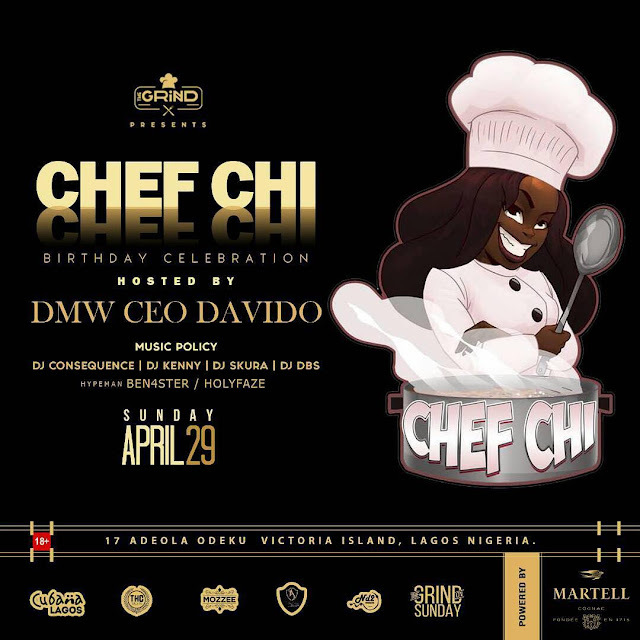 During the birthday party he organized for his girlfriend, he gifted his girlfriend Choima a Porsche with a plate number ASSURANCE. He wrote on the video posted on his official Instagram handle "I give my baby ASSURANCE!!! I love you baby!! WE IN THIS 4 LIFE!! We pray God's blessings upon them! !